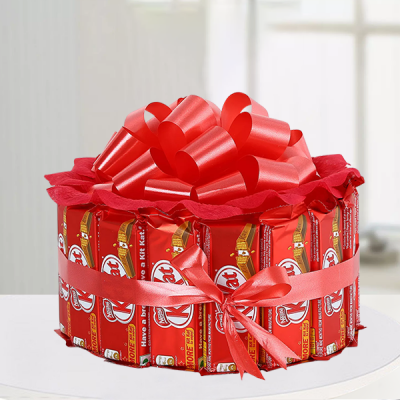 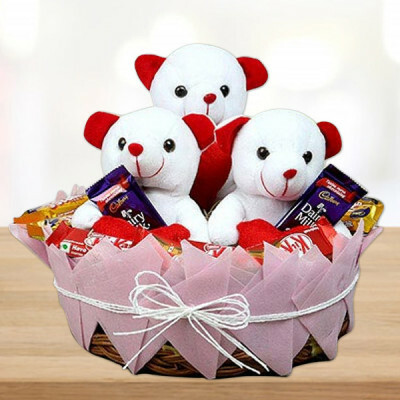 Celebrate the day of brother and sister, by gifting your sibling one of these dazzling Bhai Dooj gift hampers, and sending them online with MyFlowerApp. 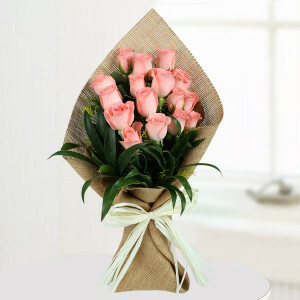 Commemorate the day of siblings, where sisters pray for their brothers, and brother promise protection to their sisters. 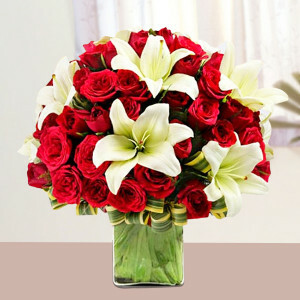 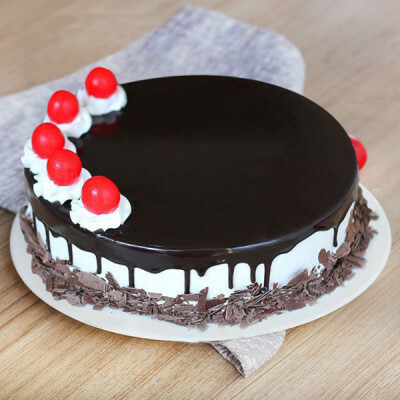 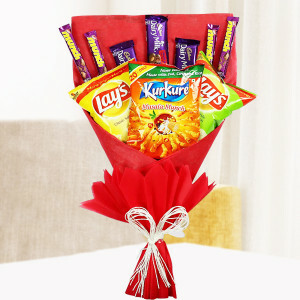 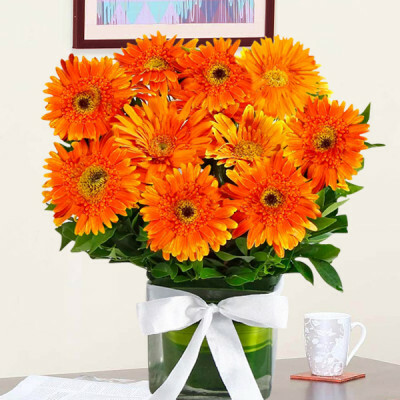 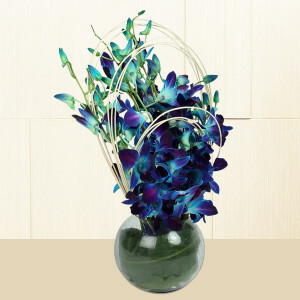 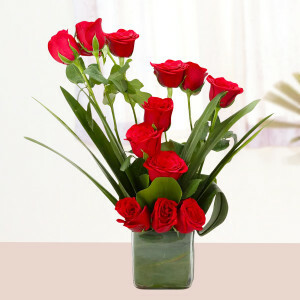 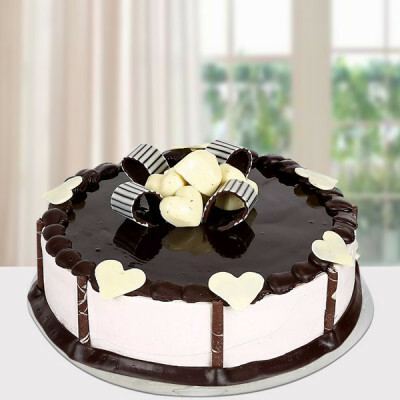 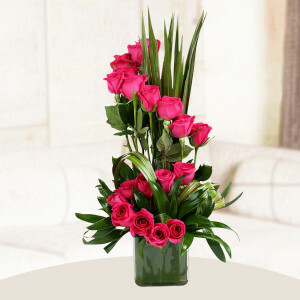 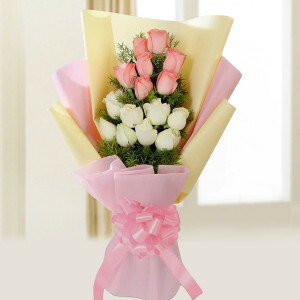 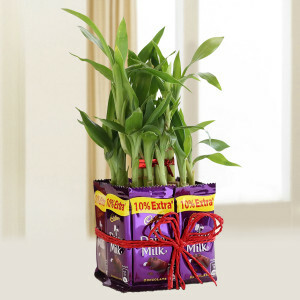 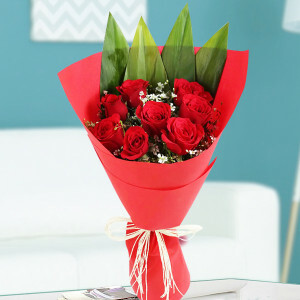 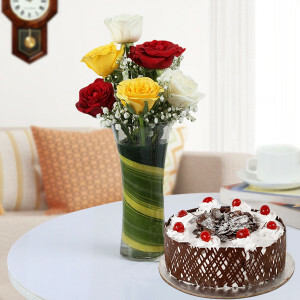 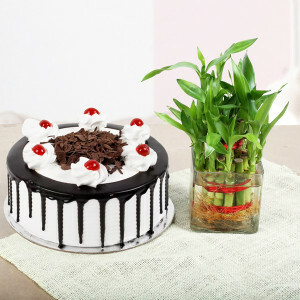 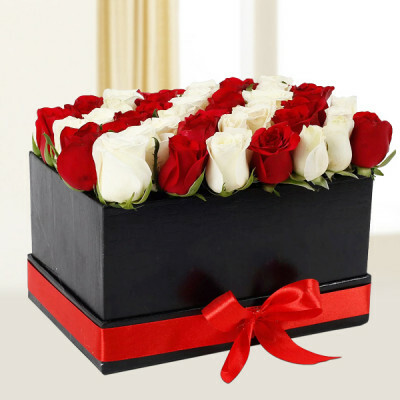 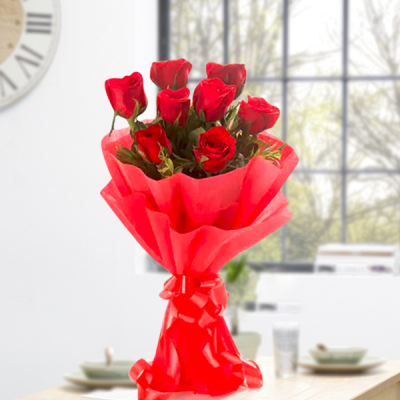 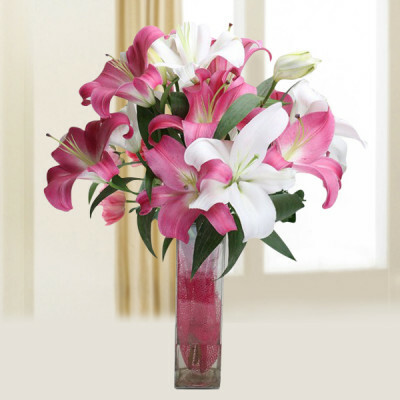 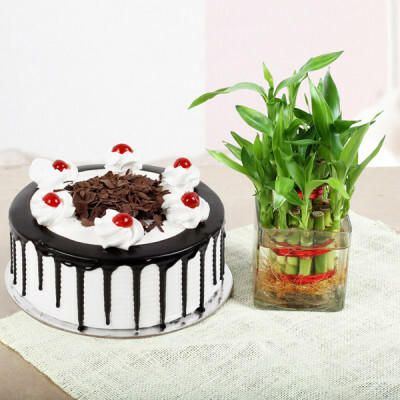 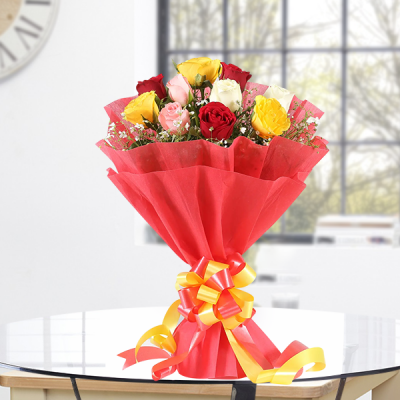 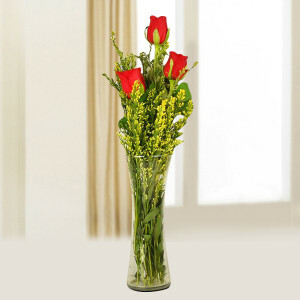 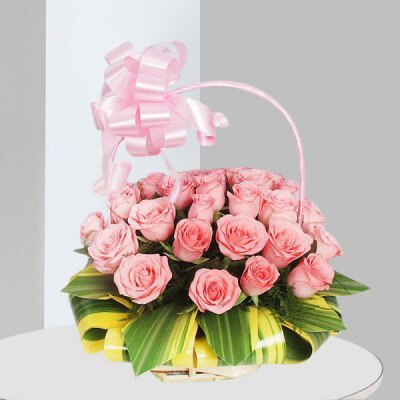 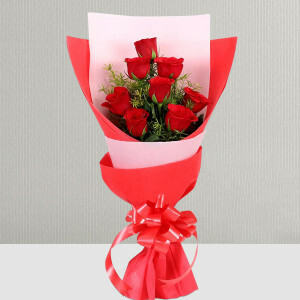 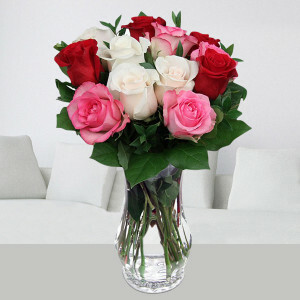 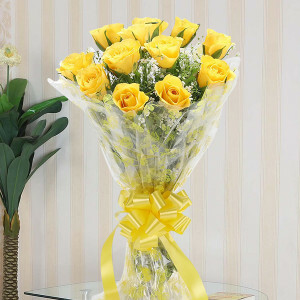 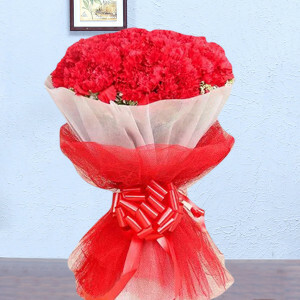 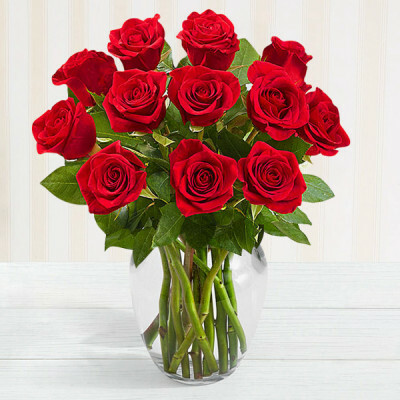 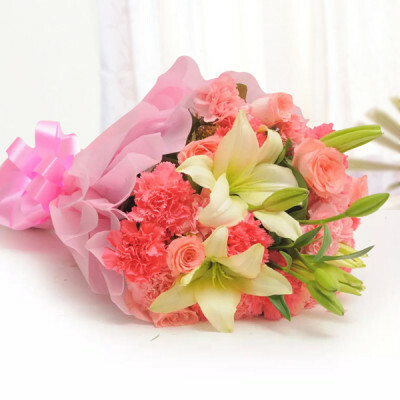 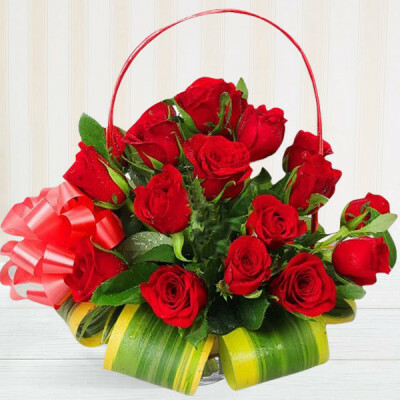 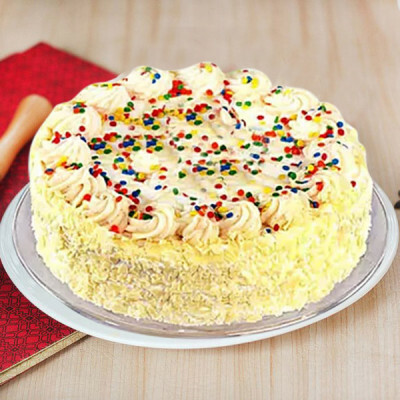 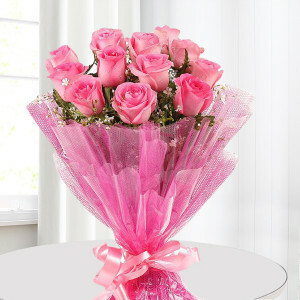 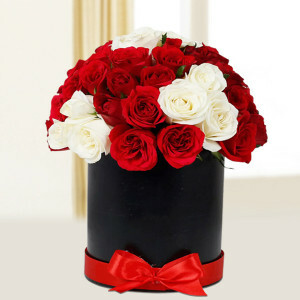 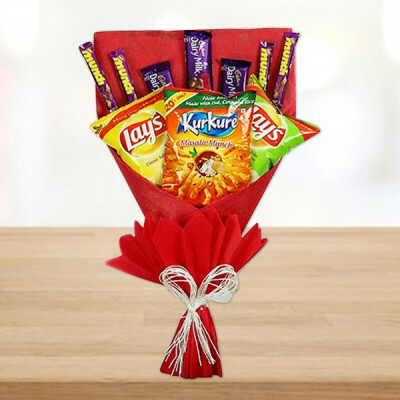 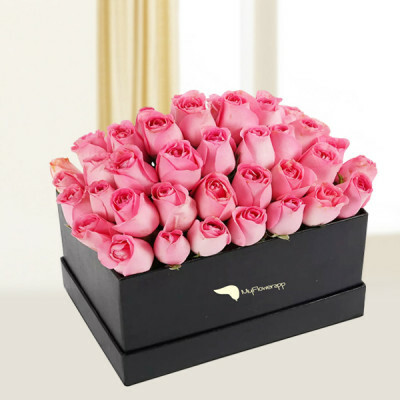 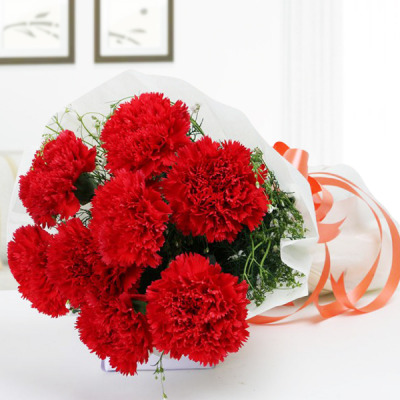 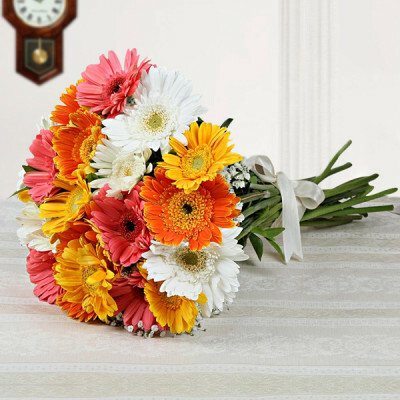 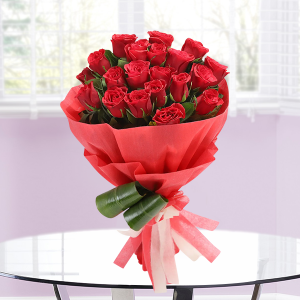 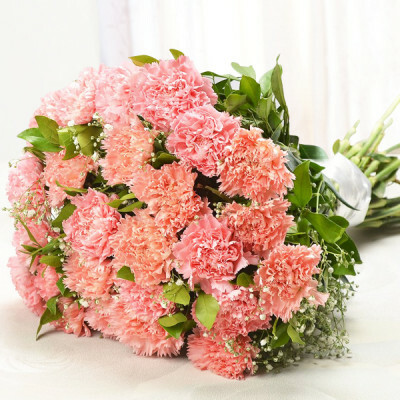 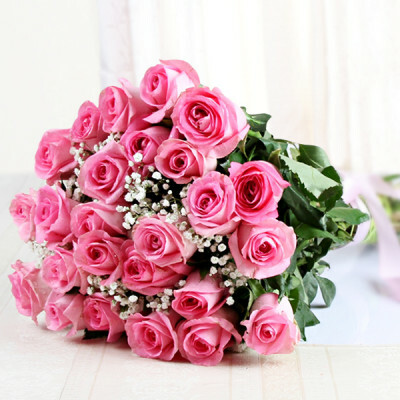 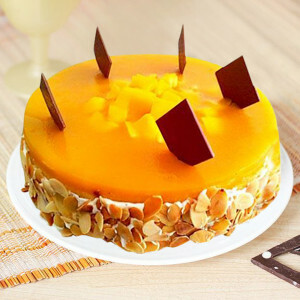 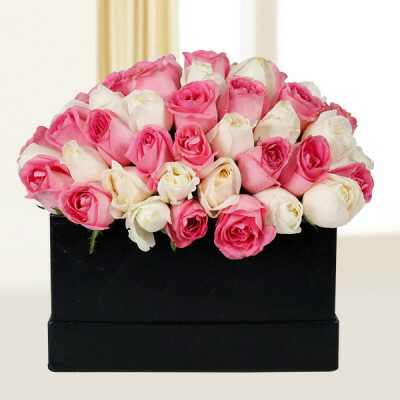 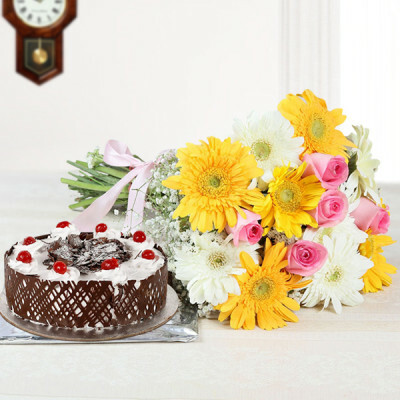 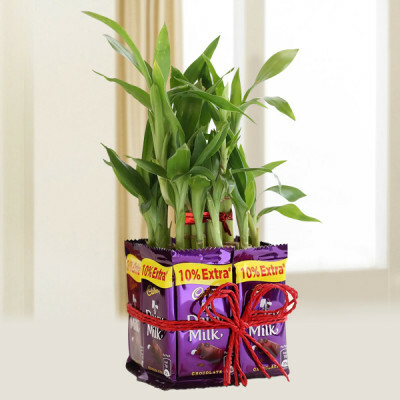 Select from flowers, cakes, chocolates, dry fruits, personalized gifts, combos, and more and send them anywhere in India. 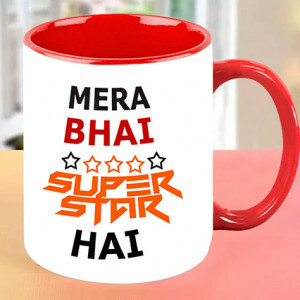 I Love My Brother Personalised Mug. 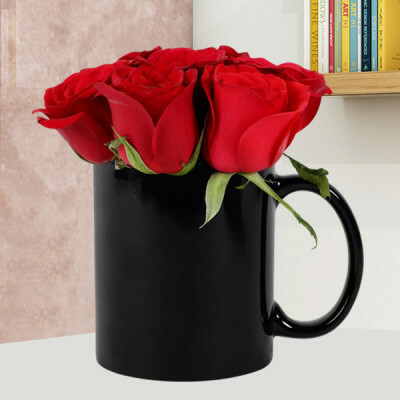 - Personalised White Ceramic Mug, Size: Height 3 "& Width 4"
Knot Of Love Personalised Mug. 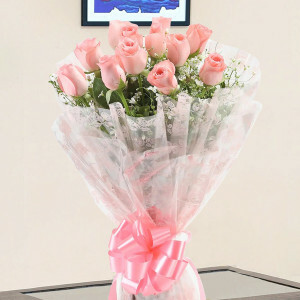 -1 Personalised White Ceramic Mug, Size: Height 3 "& Width 4"
- 10 Pink Carnation in pink paper packing.